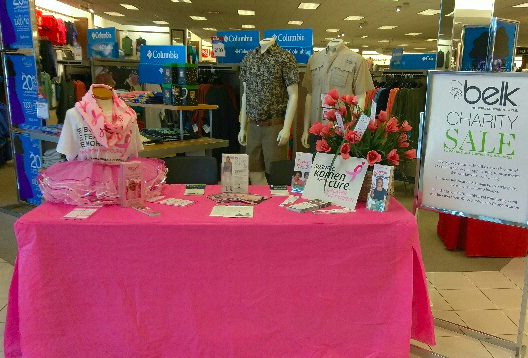 Girl’s Night Out at Belk in Weatherford on October 5th. 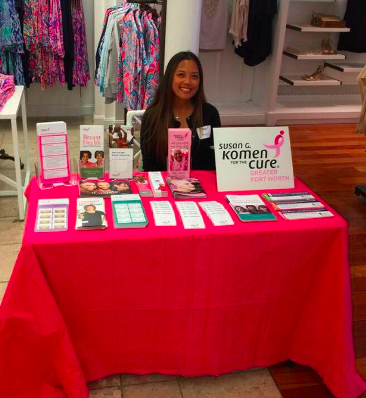 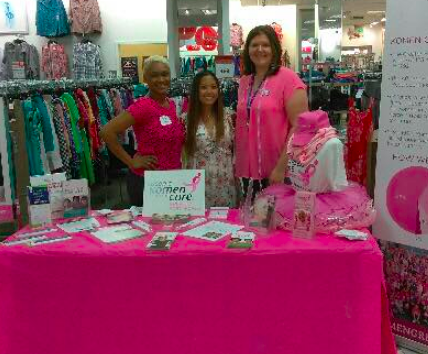 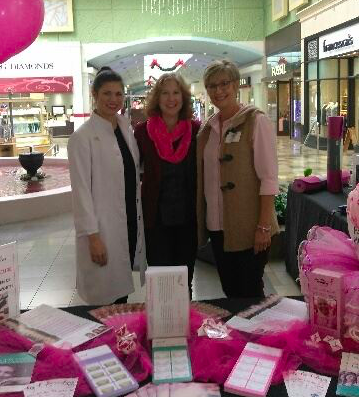 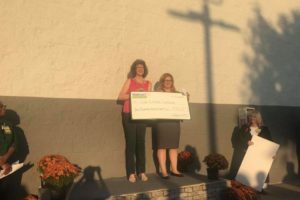 More than Pink Campaign, Kiss for the Cure at Northeast Mall on October 27th with volunteer Cynthia Barnes. 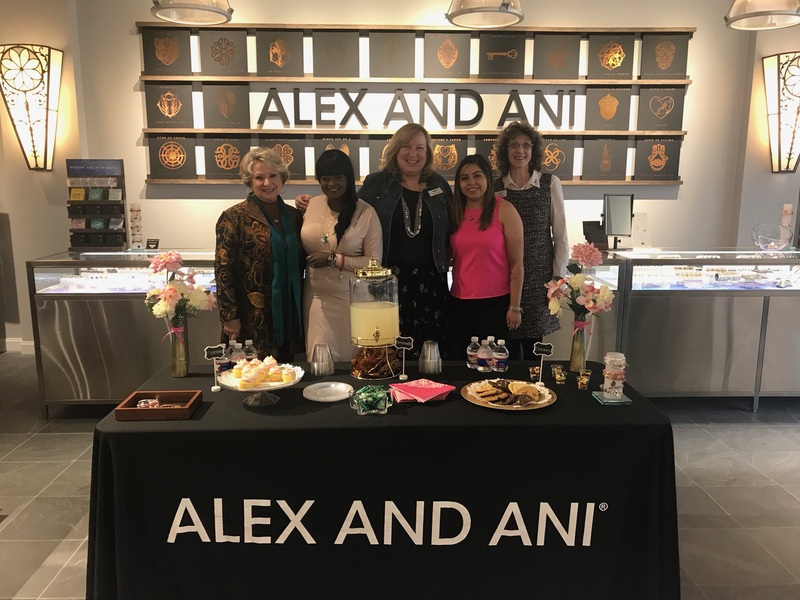 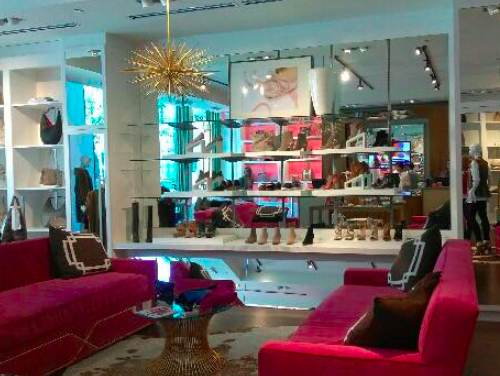 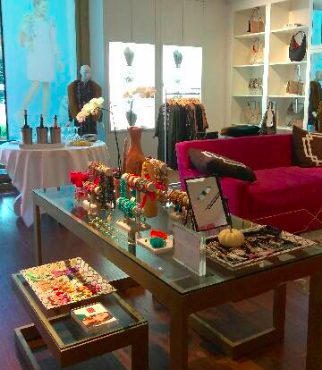 Alex and Ani at The Shops at Clearfork on October 30th. 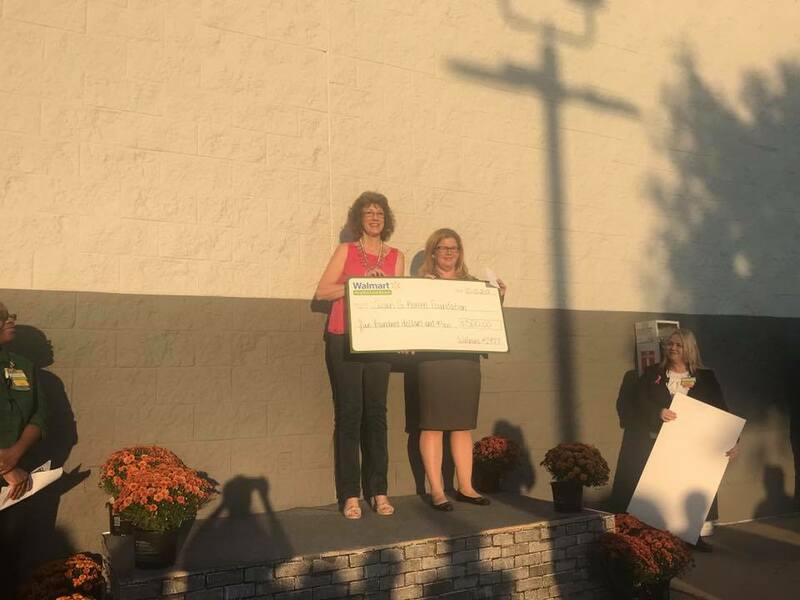 Walmart Neighborhood Store, Sublett in Arlington on October 13th. 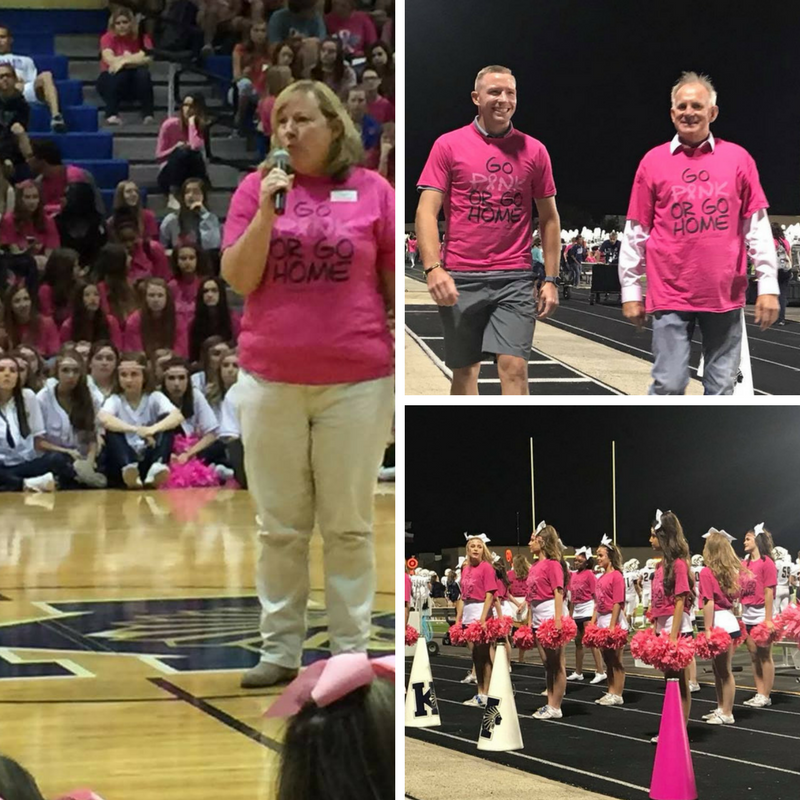 Keller ISD Pink Out Check Presentation on October 20th with volunteers Brock Peters and Paul Boyes. 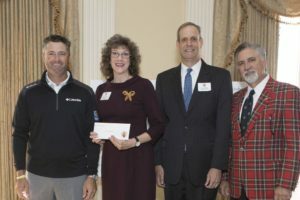 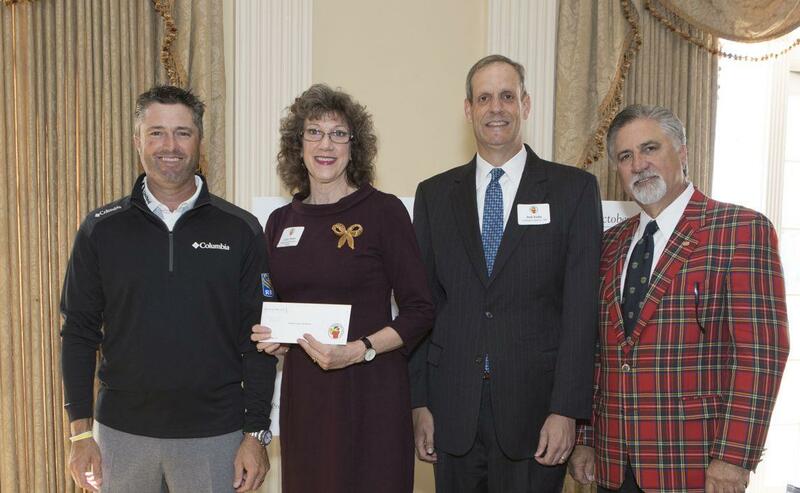 Colonial Country Club, Birdies for Charities on October 26th. 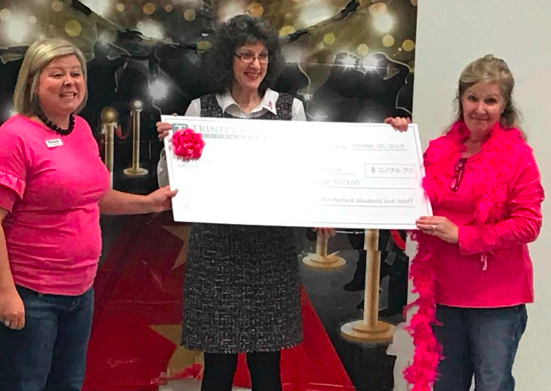 Trinity Basin Preparatory School K-3 on October 30th with teacher and survivor Judy Hale, on the right.